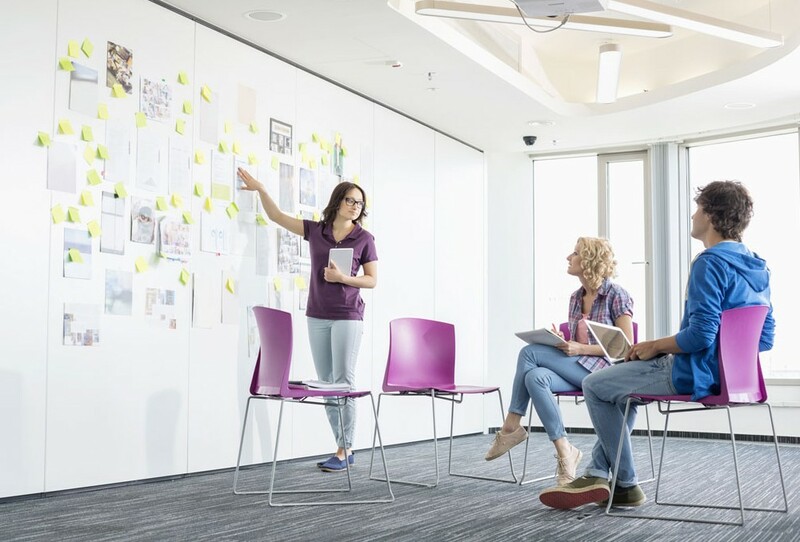 More and more leaders are seeking executive coaching because they want a safe haven to explore themselves more deeply, away from the frenetic pace of the day-to-day work environment. Coaching offers leaders the opportunity to be with a skilled and trusted partner whose only agenda is their success. The Corporate Leadership Council surveyed 8,000 leaders on effectiveness of various development strategies. 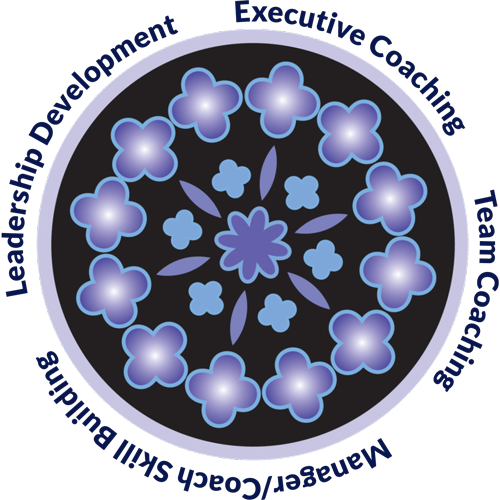 They ranked executive coaching among the four most important strategies. By listening and asking probing questions, coaches help clients understand themselves and reframe limiting assumptions. They also help clients explore and commit to alternative strategies for action. Typically, our executive coaching engagements run for six months and include bi-weekly face-to-face meetings of 60 to 90 minutes, plus phone and email contact as needed. However, engagements are designed to fit each unique situation. Each client commits to certain activities or practices in between the bi-weekly meetings, often including creation of a development plan for achieving specific goals. As full partners in the process, the coach and client periodically assess the client’s progress as well as the coaching process.